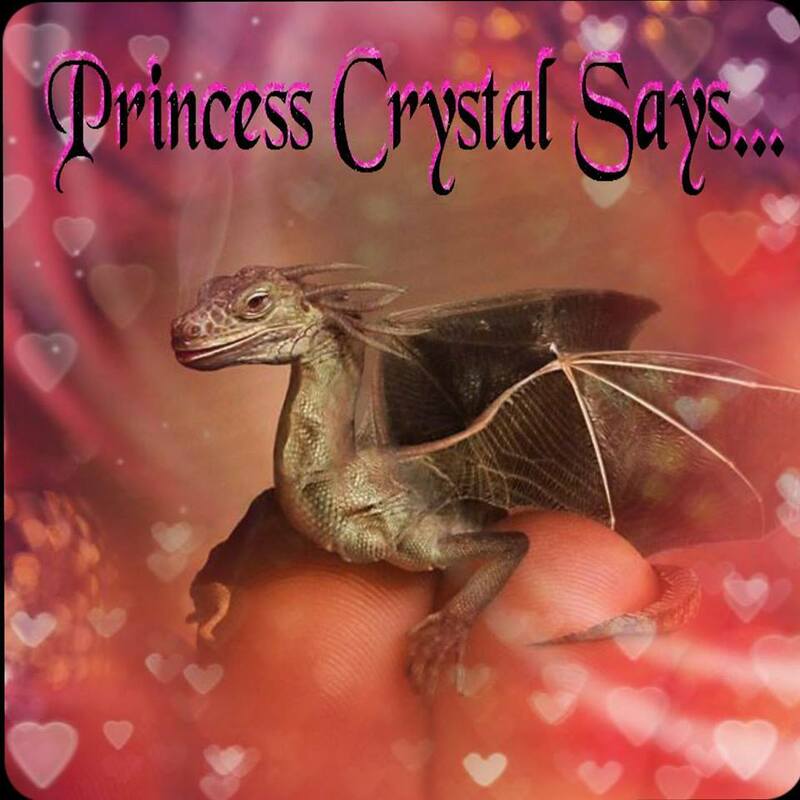 Princess Crystal's Royal Letters: How Would I Change the World? How Would I Change the World? First, I would start by spreading seeds of kindness to all nations and change the heart of every adult or child. Only, then can a reaction began to take effect and they will inspired to spread their seeds of kindness. I’d start by spreading seeds of kindness around my own city and neighborhood. Then, I would try to visit every state and nation trying to motivate or inspire others by my actions. However, I must find the best ways to impact somebody with an act of kindness. In return, they will also want to spreads seeds of kindness to those they love and know. Change will begin, as the heart of every man and nation has been affected by the kindness of others. The reaction will spread across every ocean and reach those with the coldest hearts. By spreading the seeds of kindness, I can stop the violence and sorrow. 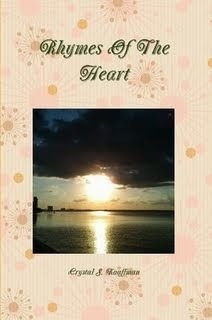 Therefore, laughter and love will run rampant in the heart of every man, woman, and child. No one would cry, as the love and welfare of others will rule their heart and mind. Never will hunger kill another living person, because there would be enough to eat. All children will experience unconditional love, instead of hate and anger. There would be no more terrorists left, due to their hearts and minds, being filled with unconditional kindness. Therefore, the world can change, if one person is able to start a chain reaction of love. So, I will spend my life trying to spread seeds of kindness to those I met. However, I hope my actions can make a difference in this world of mine. As I walk daily with many, whom I will influence with my own plan to care to care for others. 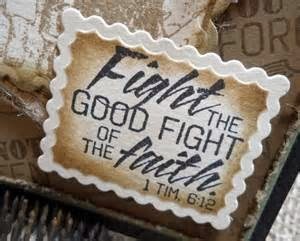 Hopefully, I can reach their heart and start a chain reaction that flows…all around the world!